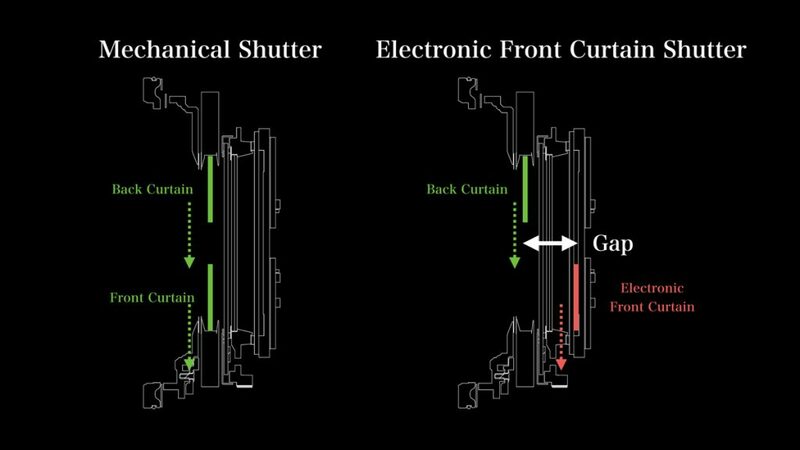 In analyzing shutter shock, I wondered not just use EFCS (Electronic First Curtain Shutter) all of the time to avoid any sort image degradation. With ES (Electronic Shutter), there are considerable rolling shutter effects to have to deal with if shooting moving subjects. 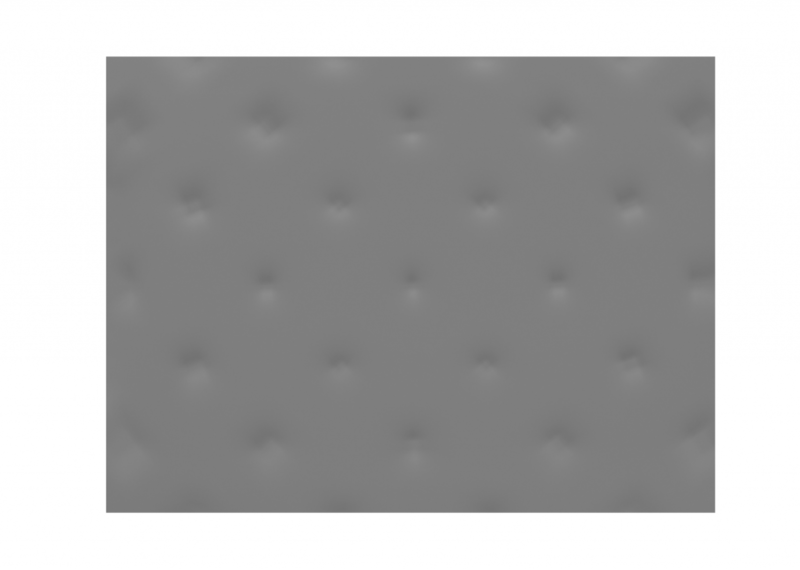 With EFCS however, the electronic shutter first clears the sensor, and in an act of precise timing, the mechanical shutter (MS) stops the exposure. This eliminates both the rolling shutter problem and, because there is no mechanical action until after the exposure is completed, shutter shock. EFCS is not the perfect solution though. The MS and ES exist in different planes. The former is some distance in front of the sensor while the later is on the sensor itself. If all the incoming light was perpendicular to the sensor, there would be no issue. However, that is not the case. When things are not in focus, rays coming in at different angles end up on different places on the sensor. (This is a simplification, I know). 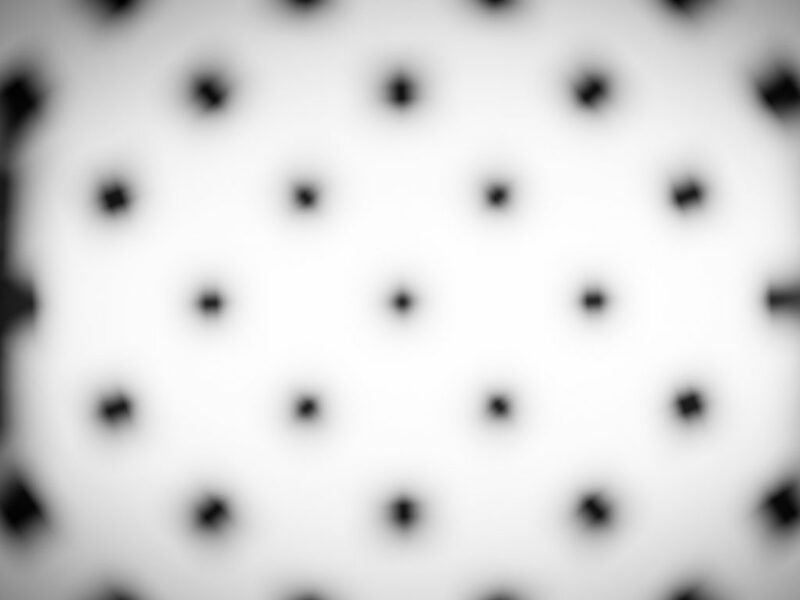 So we should expect shifts in the positions of features of the bokeh. Here is an out of focus image taken with the MS using the 110mm at F/2 and 1/500s (the fastest shutter speed at which the GFX allows the use of EFCS). Clearly there are differences, evidenced by the varying intensity of the image. The top part of the features is darker than the bottom as those rays cut off faster by the shutter than the ones coming in from the other direction. The difference is so small that it is difficult to imagine anyone actually caring. Typically folks aren’t concerned by the exact fidelity of the bokeh in images. Perhaps it can make bokeh a little busier looking.